Almost all of the equipment we offer requires electricity to operate. Washington State does not allow extension cords for inflatable rides, so we must set up the units within 70 feet of the power source. Further than that and generator rentals are required. Each item description tells you whether an extension cord is allowed for that item. Most of our generators are the Honda brand and quieter than most others. Fuel cost for up to 4 hours is included in the price. Delivery is included with the party rental delivery. 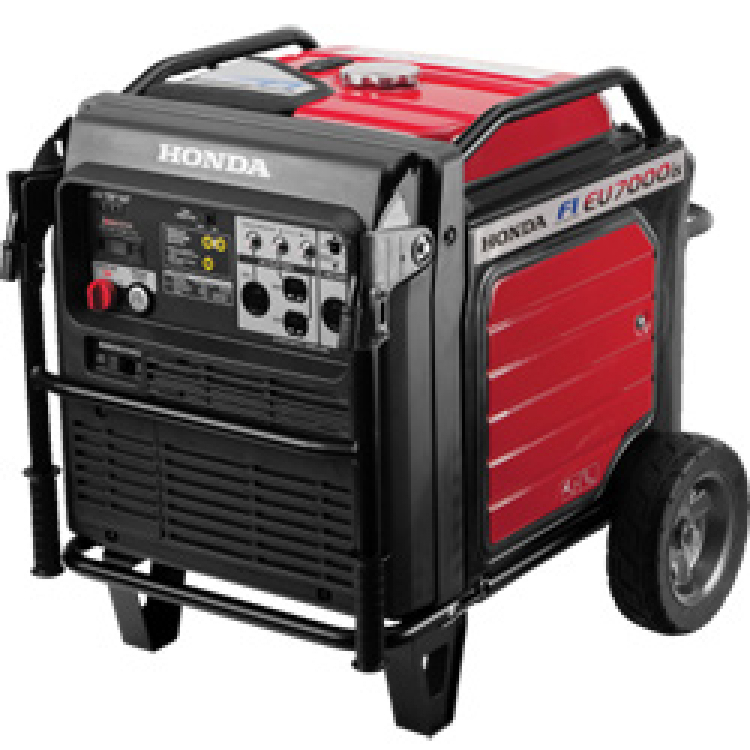 Generators are rented only with our party rentals. Note: We do our best to efficiently calculate which generators to use by the number of outlets required and where they are located in relation to the equipment. If the event setup is dispersed over a large area and requires multiple generators to comply with state law, additional charges may be assessed. For longer events, the equipment use may be stopped to allow for generator refueling.